A recent survey by General Mills has found that nine out of 10 moms believe that kids from all income levels have access to books through their schools and local libraries. 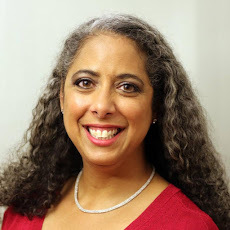 Four out of 10 replied that they don't think there's a disparity in access to books between middle- and lower-income kids -- in spite of research that shows that lower-income kids lose literary skills over the summer months while middle-income kids actually make small gains. In order to promote literacy and increase children's access to good reading materials, General Mills is tucking copies of five different books inside boxes of Cheerios from now until whenever supplies run out. Their Spoonfuls of Stories program is in its ninth year; the books are written in English and Spanish and are aimed at children ages 3 through 8. The survey of 1,012 mothers with children between the ages of 2 and 6, conducted from Sept. 28 to Oct. 4, found that 67 percent of moms said they read to their children at least once a day, and 81 percent said that they started reading to their child before his or her first birthday. In fact, plenty of moms responded that their child had a library of more than 50 books at home. But moms under age 30, those who are unmarried, those with a household income of less than $50,000, and those who identified as Hispanic or African American were least likely to have that many books at home. 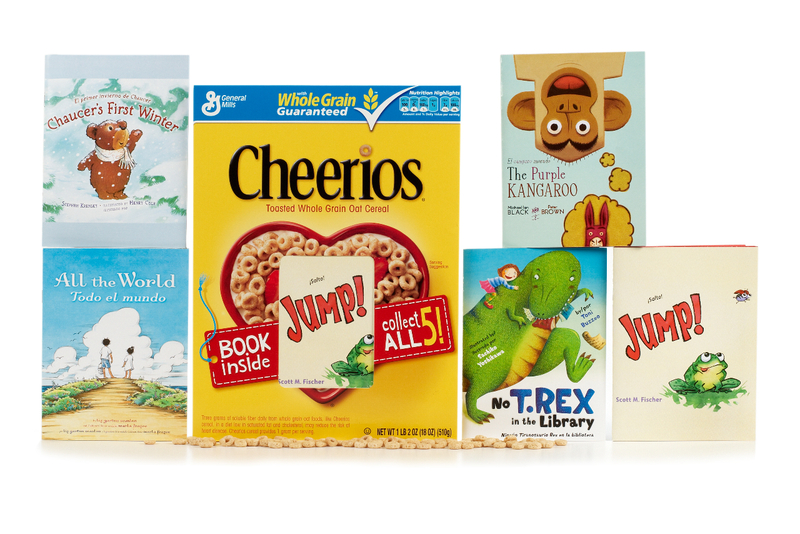 If you're collecting items for a food drive, or just want to add a few extra options to your bedtime reading routine, Cheerios is making it easy to feed a child's mind as well as his or her body. For the record, they didn't sponsor this post -- I just love the idea behind what they're doing, and think it's a great (and easy!) way to help kids in a couple of different ways at once.